Note to Self: Buy Moose Mugs | Do the twisted. It would be nice if Christmas was year round, then I’d remember to buy the infamous Moose Mugs from National Lampoons Christmas Vacation. I always forget until it’s too late. Like when I had a whiskey eggnog the other day. Of course it wasn’t the same. 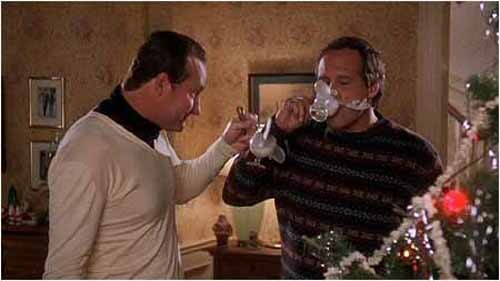 Maybe if I wore a dickie like Cousin Eddie, I would have felt better. Guess that makes it a double fail. Besides you, you know your friends and family would also love some Moose Mugs as a gift. You’d be the hit of the party, but for life. That’s a way to leave your mark in this world. Be the hero that has or gives Moose Mugs for Christmas. But you gotta be quick like that Jack be nimble guy. They sell out fast and are obviously gone this holiday season already. But, let this serve as a note to self. For you and for me. 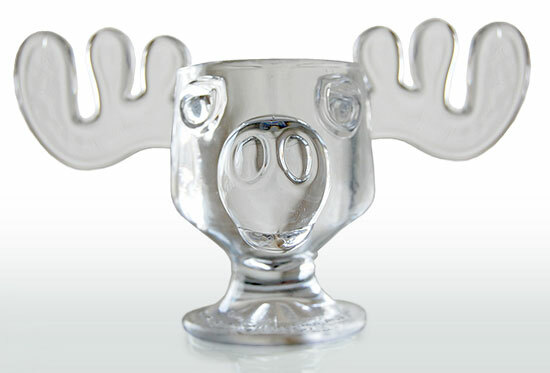 Stay on top of your game and buy Moose Mugs for Christmas 2011.